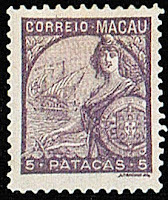 In 1934, the Portuguese issued a set of definitives for Macao, featuring an allegory of "Portugal and Vasco de Gama's flagship, the "San Gabriel" (Scott # 268-88). 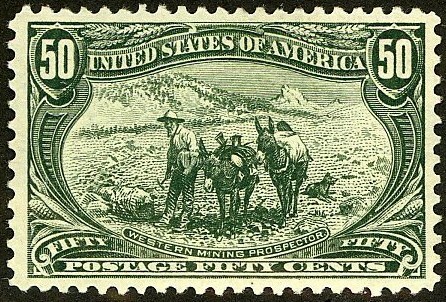 While quantities issued information is unavailable for this set, I would estimate that 20,000 or fewer sets were issued, and Scott '13 prices the unused set at $925.40 . 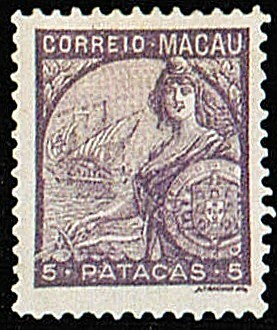 Most of the sets were probably used as postage and discarded. I recommend purchase of it in F-VF or better, NH or LH condition.